Check out videos and headlines with notes on: Lady Gaga and Tony Bennett singing "Anything Goes," College Humor educational video on purebred dogs, Woman discusses her abortion story with her daughter, Mother discussing her trans daughter, House GOP leadership fails to pass border bill, and Five new laws take affect in Minnesota on August 1st. 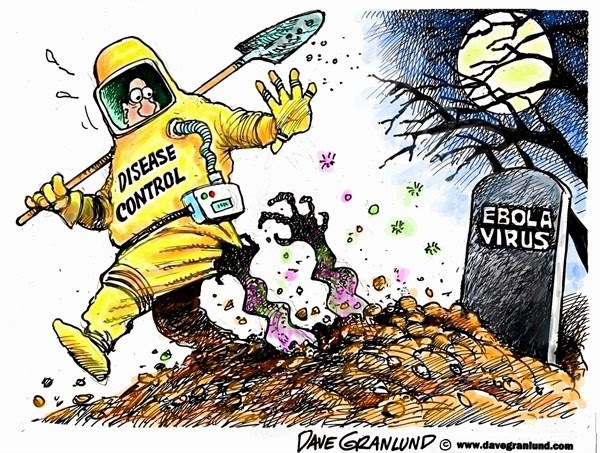 Check out just headlines on: Judge dismisses challenge to NJ conversion therapy ban, Justice Ginsburg not retiring, and WHO launches $100 million ebola response plan. 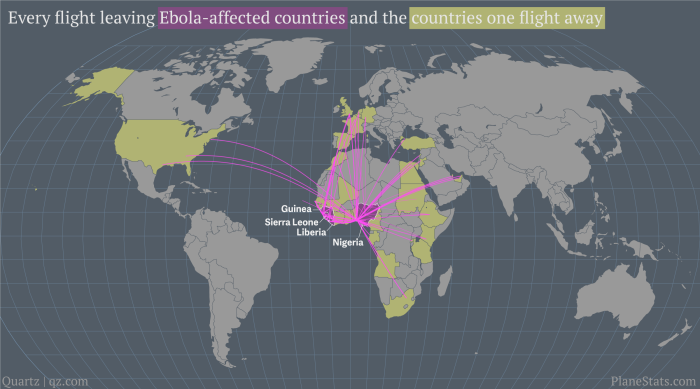 Cheat out just comics on: Ebola, and Map of all the countries one flight away from ebola. Lady Gaga and Tony Bennett sing "Anything Goes"
Lady Gaga and Tony Bennett have collabortated on a jazzy album called "Cheek to Cheek." Album is due in September. I am definitely excited for this album! I'm particularly glad to see them release "Anything Goes" considering I was in a production of the musical in high school. For those who are pessimistic about society and thinking it has a bunch of new problems, listen to the lyrics of this song. Then remember it is from a 1934 musical. This is an excellent duo, as you can also hear in Lady Gaga and Tony Bennett's previous collaboration, "The Lady is a Tramp." Want another one? Try a google search for a pug skull. And if you liked this video, maybe check out the one on male circumcision. Trans* stories are diverse and varied. There are many voices and different stories to tell. Here is one mother discussing her experience.